With 120 watts of power, DA5100 is engineered to instantly add drama to your music, movies and games. All 5 satellites and the subwoofer are encased in 100% medium-density fiberboard for vibration resistance. While the wood accent blends seamlessly with any decor. 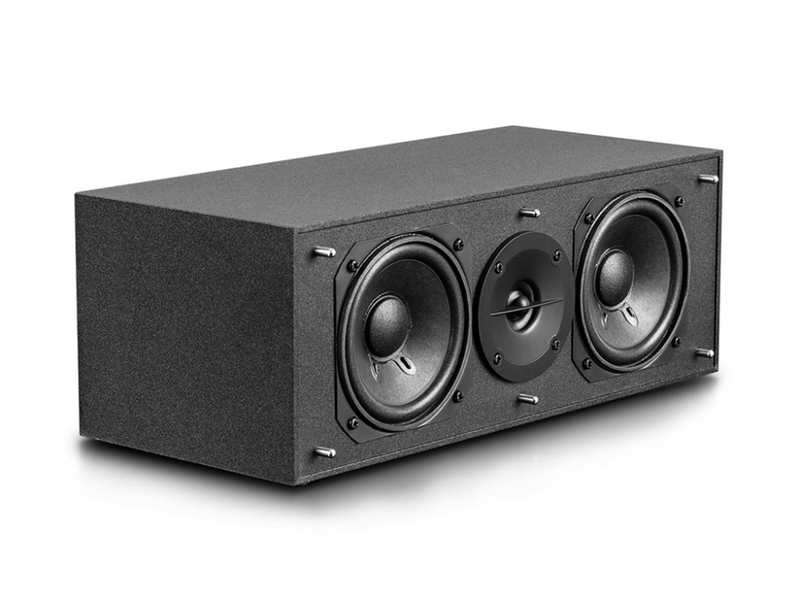 Armed with professional amplifier system featuring Digital Signal Processing (DSP) technology, this 5.1 multimedia speaker system delivers remarkble surround sound that brings the theatre to you. 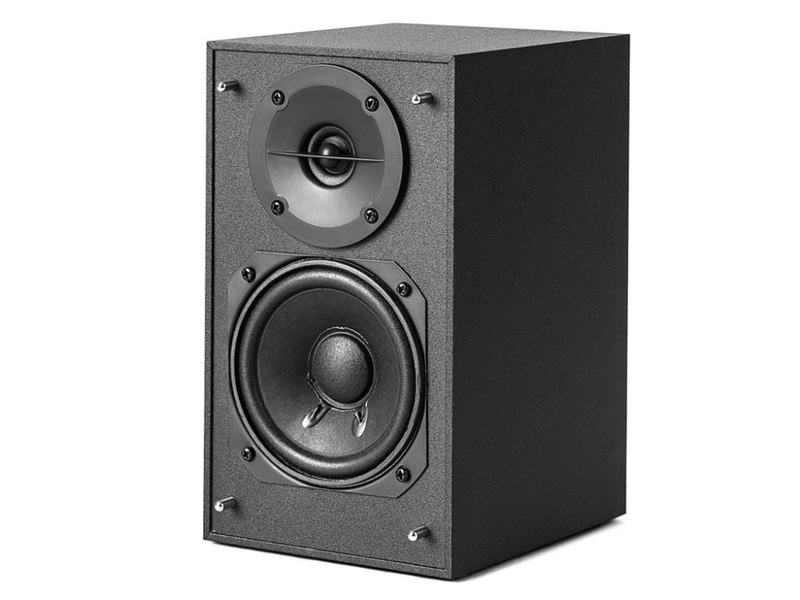 Each of the 5 satellites produces 11 watts RMS of clear, pristine midrange and treble notes. 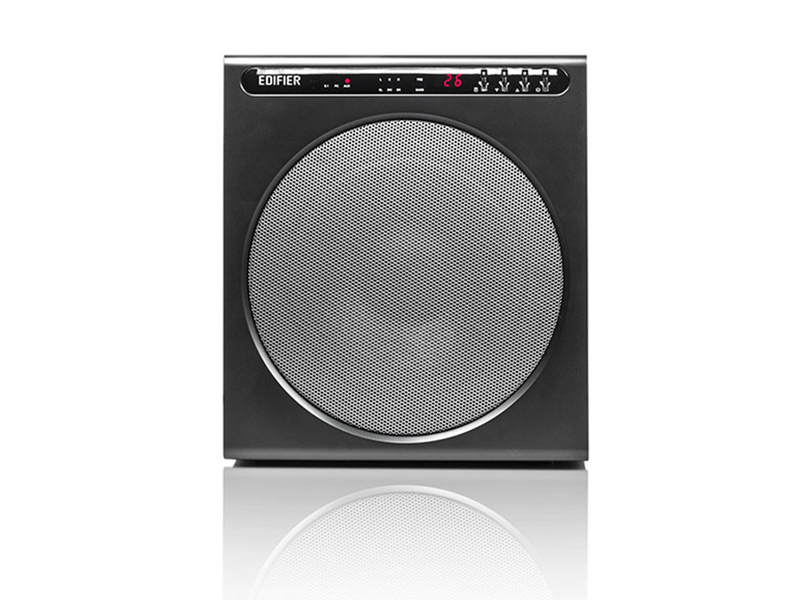 The 8-inch bass driver produces an inpressive 65 watts of rich, deep bass. On the front of the subwoofer, you'll also find a stylish digital display, making sure your favourite movie, TV, music or game sounds exactly the way you like it. 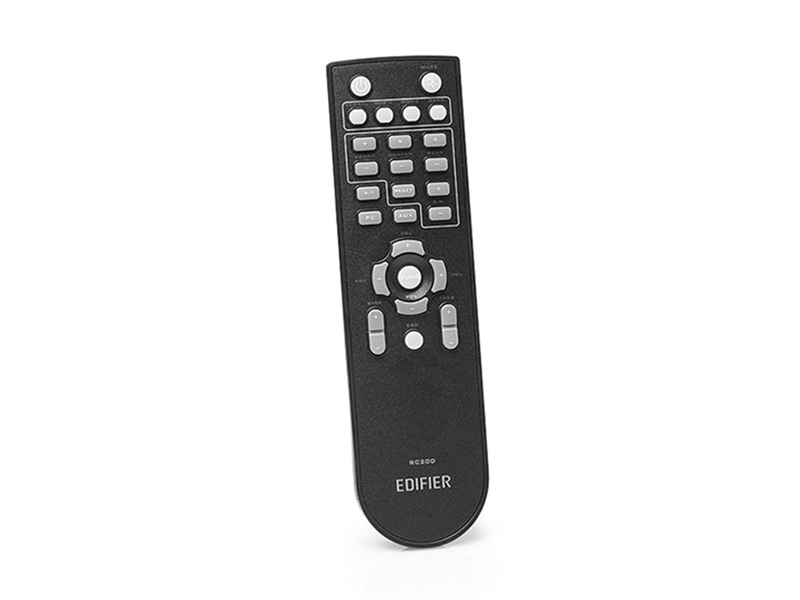 Tame this beast of a system with a multifunctional remote, which controls volume, bass and treble adjustments, input selection, preset EQ selection, mute and standby. 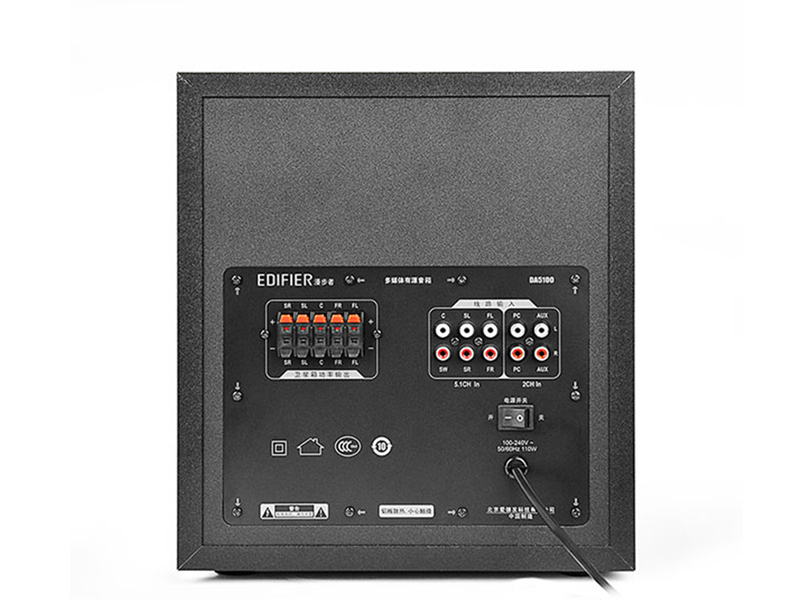 Connect to an array of media devices using the 5.1, RCA or the auxiliary input with preset EQ options of Normal/Music/Movie/Game mode. 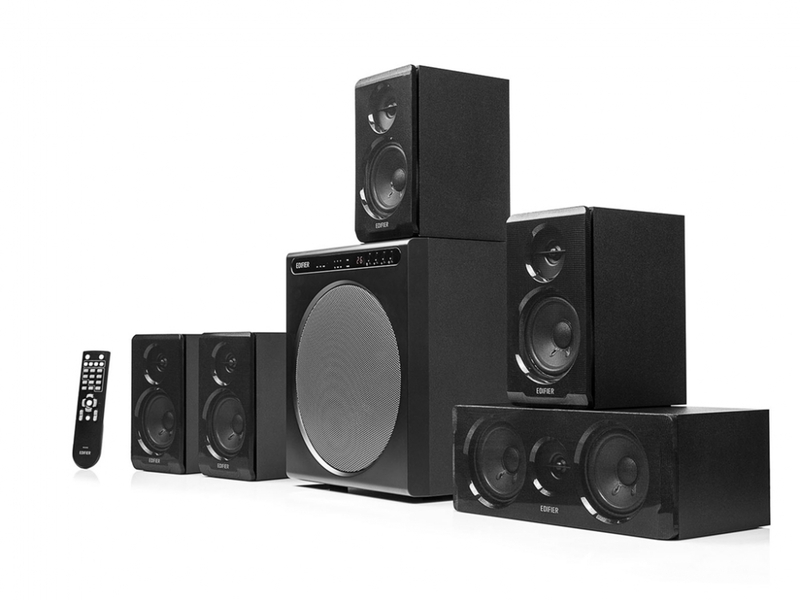 This 5.1 multimedia speaker system is equipped to handle whatever you throw at it. 0 Đánh giá cho "Loa Edifier 5.1 DA5100"